At Distant Voice, we like to keep things simple. So, we offer a range of calling packages to suit your business. Best of all? You only pay for what you use. Each of our packages include a generous allowance of call minutes. You only pay for what you use, and there’s no minimum spend. Calls are rounded down to the nearest second, to help keep your costs under control. We can even create a custom package for your business – just get in touch to talk through the options. All packages include FREE presentation number, caller ID and call forward. Moving to Distant Voice is easy and seamless, with no engineering changes or site visits – avoiding the associated downtime. We’ll take care of the whole transfer, and can complete the migration in as little as 10 working days. All prices are subject to change, based on a 24-month contract and are exclusive of VAT. Prices displayed are total monthly costs based on package options. If a new line is required, installation costs will apply. Any users who are Off-Net will only have local and national calls with the main 5 networks (T-Mobile, Orange, O2, Vodafone, Three) included in their call bundle. For a formal quotation and full terms and conditions, please contact us.  Customers can add/remove packages every 6 months.